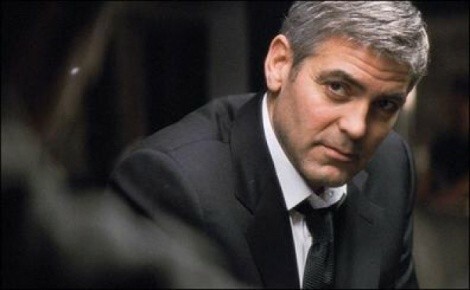 Our latest feature gives you a chance to see how well you can identify a given actor's roles from just one photo. 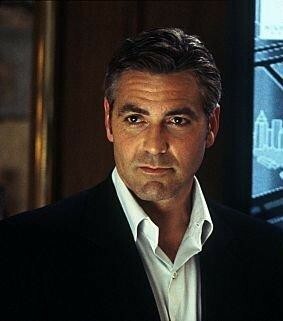 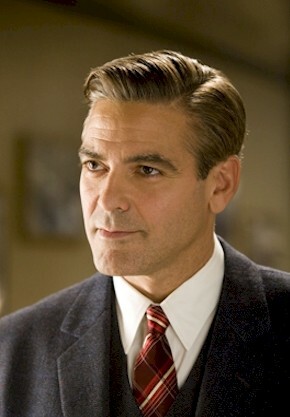 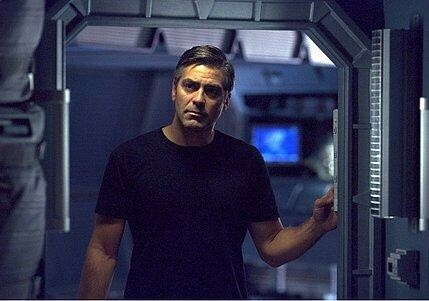 This week, see if you can name the George Clooney film represented by the still. 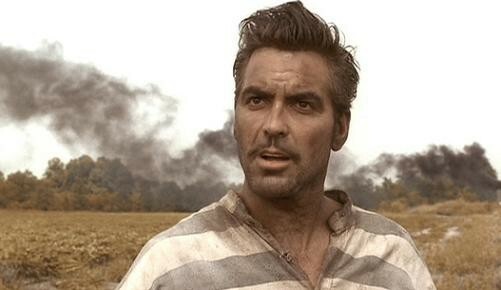 a) O Brother, Where Art Thou?